Hearing the word Dracula, makes anyone rouse. 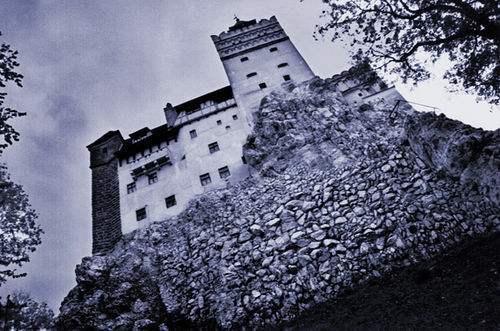 You have also heard many stories, myths about the Dracula-the devil. Still many people believe in it. Many researchers even now trying to find out the truth about Dracula. 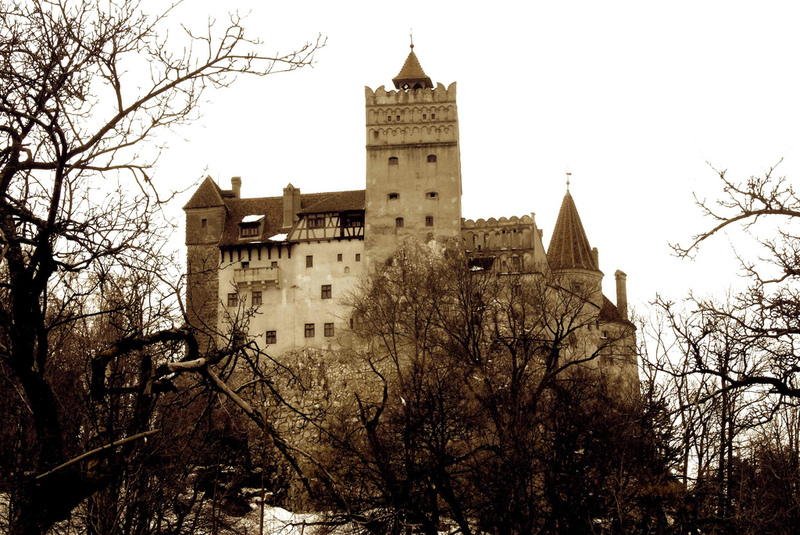 Is there any Dracula in Transylvania? Not have answers yet. Actually, a very well known Bran Castle is commonly known as the Dracula Castle. It is an interesting place to explore in Romania. Romania itself has a lot to offer to their visitors, from mountains, to slow and mellow grassy and forestry hills, to the shores of the Black sea, provides an enticing experience to any seasoned traveler. There are many stories and myths behind this castle, but no one knows the actual truth. 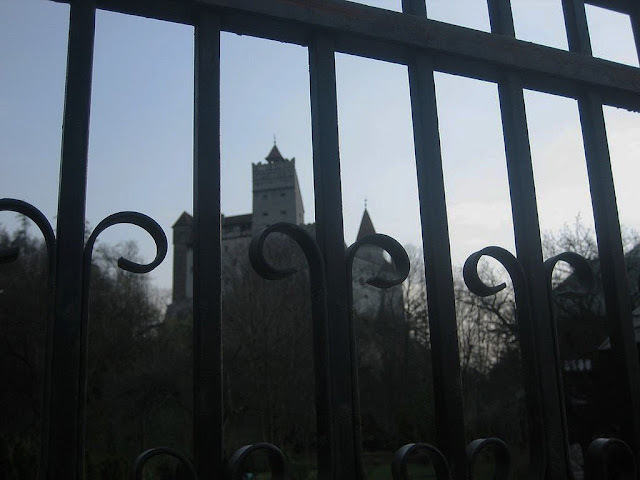 It has a historical past involving the Vlad Tepes, a ruler idol by Romanians for standing up to the Ottoman Empire. Cognize as one of the most horrific enemies of the Turks, Vlad started organizing the state and implement the law by applying death penalty and spike all those he considered enemies: robbers, cunning priests, treacherous noblemen, beggars, usurper Saxons. He had clashed against everybody who tried to reinstate him either by his brother Vlas the Monk or by his cousin Dan the young. The historians called him Vlad Tepes while people say he was Dracula as he used the sign with his father’s name, Dracula “The Devil”. Dracula word is evolved from the Romanian word for devil or dragon. This word alone carries with its witch and enigma. His castle is supposed to be Bran’s castle since its narrow corridors constitute a mysterious intricacy of ghostly cubbyholes and secret chambers easy to hide a “vampire”. 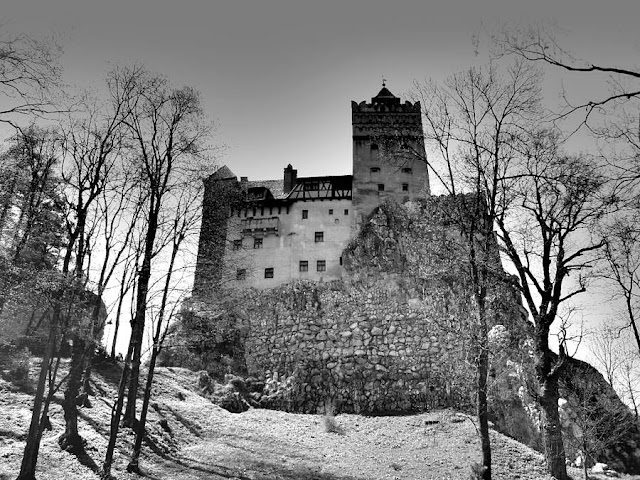 The Dracula’s castle was built on the contour of the Bran Pass and nowadays induce quests worldwide who wish to savor in the saga of the Count Dracula. Interesting narrative and good photographs. Thanks for visiting my blog and the feedback. Great to know about this castle. Sounds a bit scary to me though. I have always wanted to visit there. My ancestors are from that area. Would love to look around that castle. maybe one day! Thanks for your visit to my blog. Nice captures. I want to go there in some future. Thanks for sharing. not on the top of my holiday destinations list - but I really like the different ways you have photographed it. Have a great weekend, and thankyou for stopping by my blog today. Those are exciting photos! Makes me want to go explore!